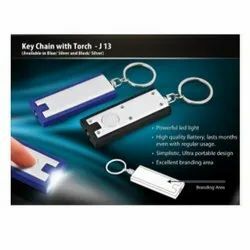 Providing you the best range of stainless steel keychain, fancy metal keychain, printed keychain, logo keychain, silver keychain and fashion keychain with effective & timely delivery. 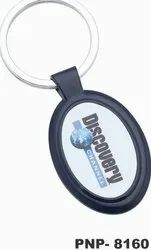 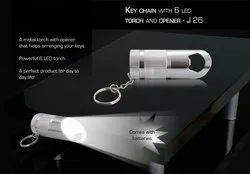 Metal Keychain for brand promotional activities and gifting to customers. 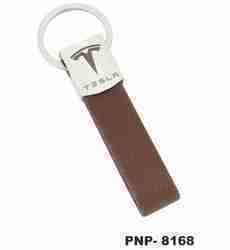 Leatherite and Metal Keychain for brand Promotion and gifting. 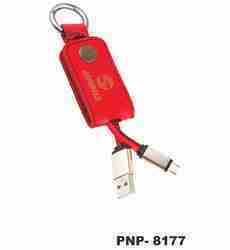 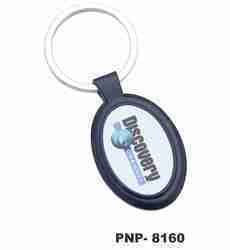 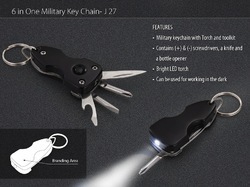 Being a well-distinguished company in the market, we are into offering Fancy Key Chain. 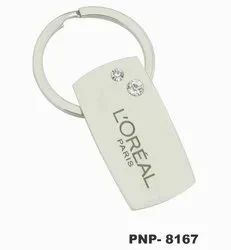 Keychain that can make you look rich and different from others. 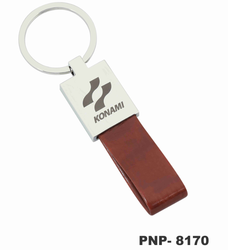 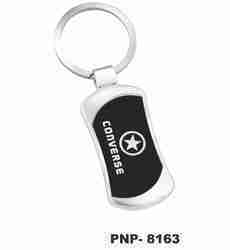 Metallic and Leatherite Keychain for brand Promotion and Promotional Activities. 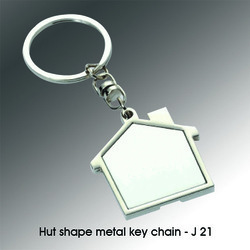 Hut Shape Metal Key Chain. 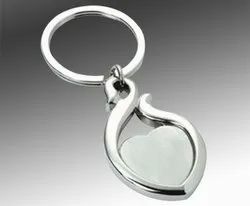 best for gifting and brand promotion. 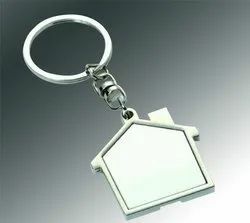 suitable for housing loan organizations and banks. 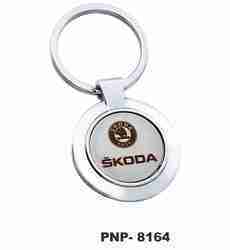 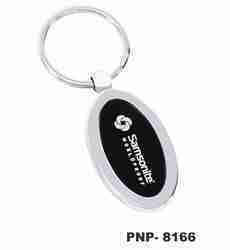 Oval Shape metal keychain, ideal for corporate gifting and brand promotion. 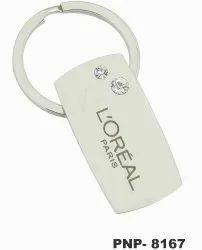 Silver metal Keychain, ideal for corporate gifting and promotional activities. 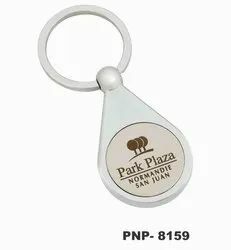 Metal and Leatherite Keychain for brand promotion and giftingand for distribution purposes. 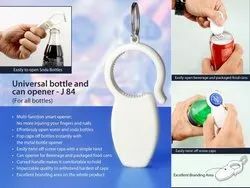 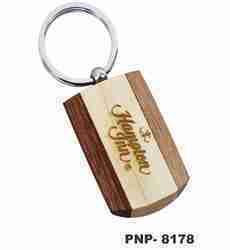 We are dealing in Bottle Opener Keychain for corporate use .